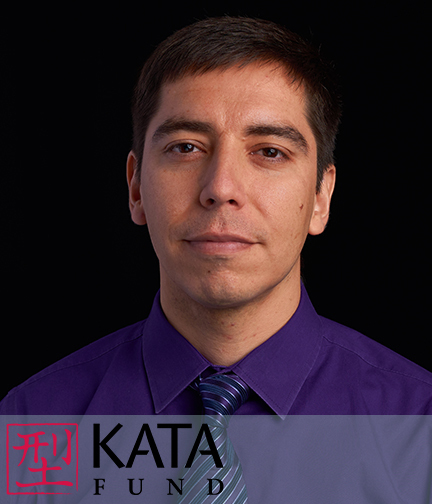 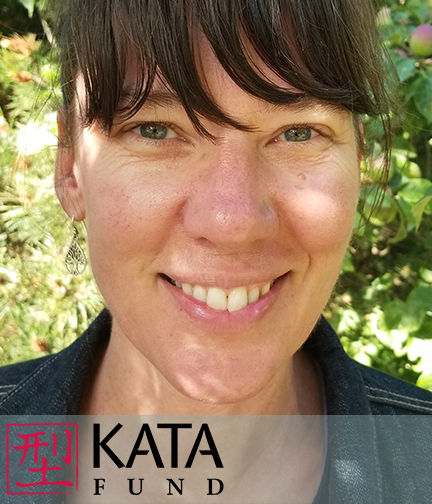 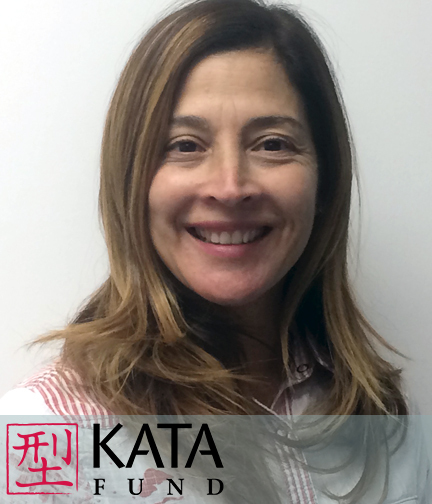 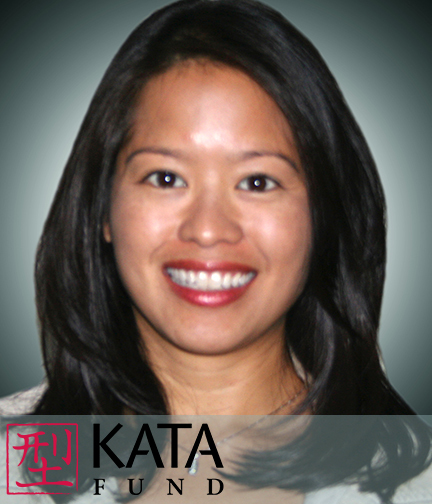 KATA Fund is a dedicated, all-volunteer board made up of members from within the Ballard Dojo karate community. 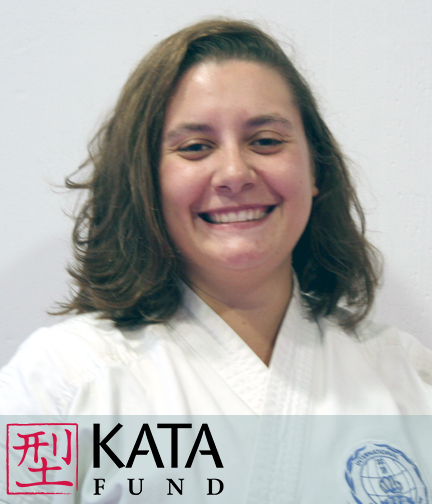 The Karate-Ka Advanced Training Association Fund (KATA Fund) is a 501c3 organization that was formed in 2010 by a group of like-minded individuals who understand the benefits that traditional karate can offer and endeavor to support all individuals committed to a deep study of the art. 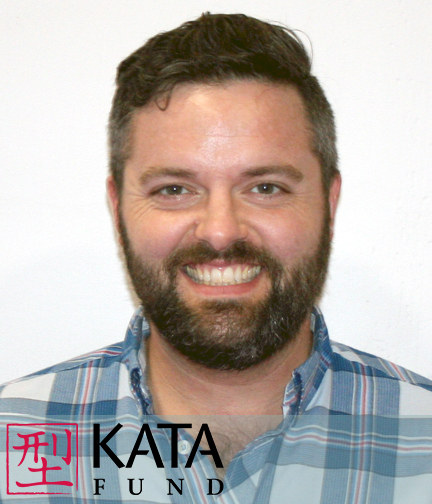 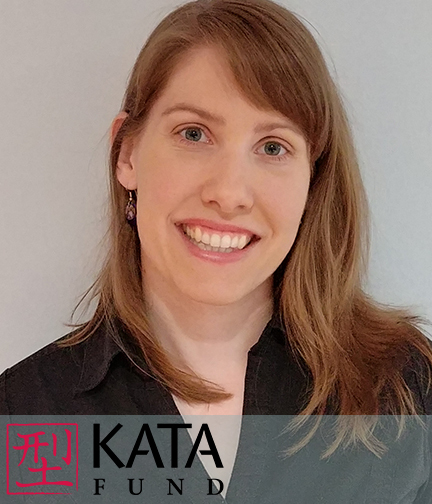 Karate training can be cost prohibitive for many, however, and the KATA Fund is dedicated to enhancing individual development through providing financial support to those in need.